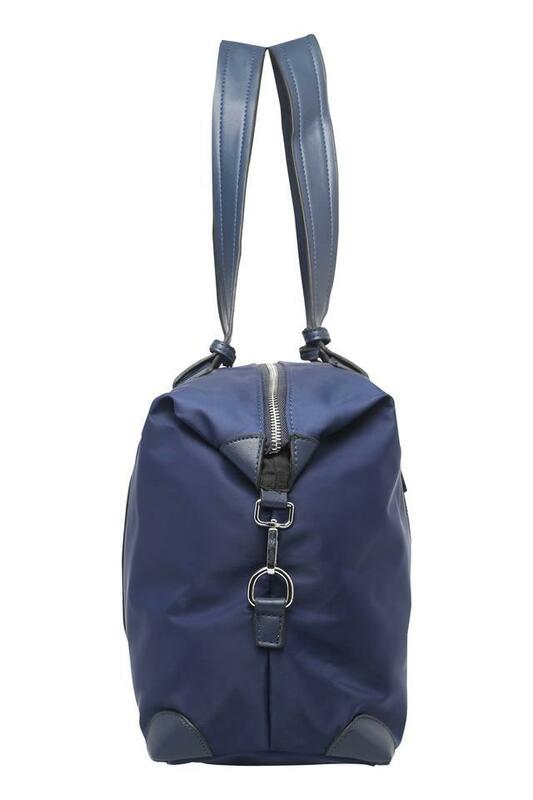 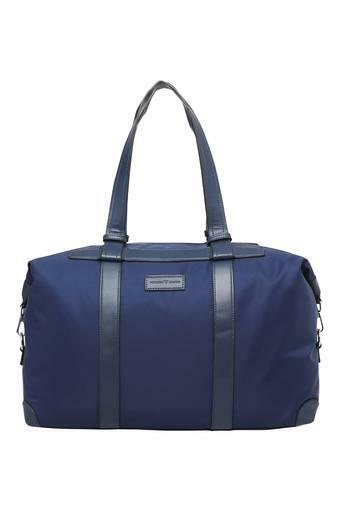 Upgrade your accessory collection by adding this duffle bag from Vettorio Fratini. 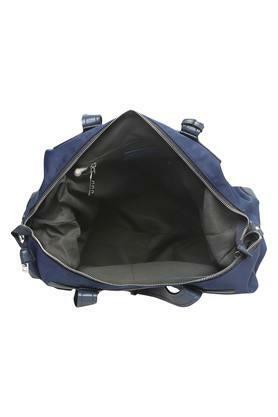 It features a spacious main compartment that will allow you to keep all your belongings in an organised way, while the outer slip zip pockets ensure quick access to your belongings. Tailored with fine quality synthetic material, it is also easy to maintain. 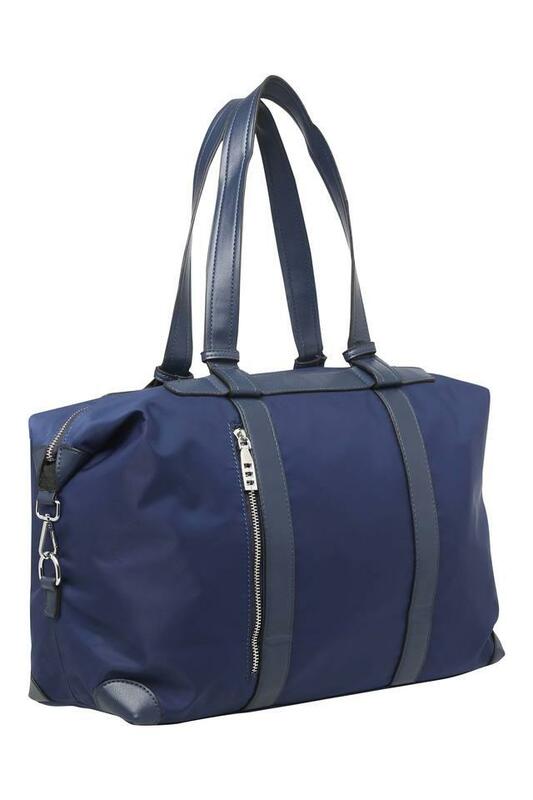 Carry most of your belongings with ease by using this spacious duffle bag. 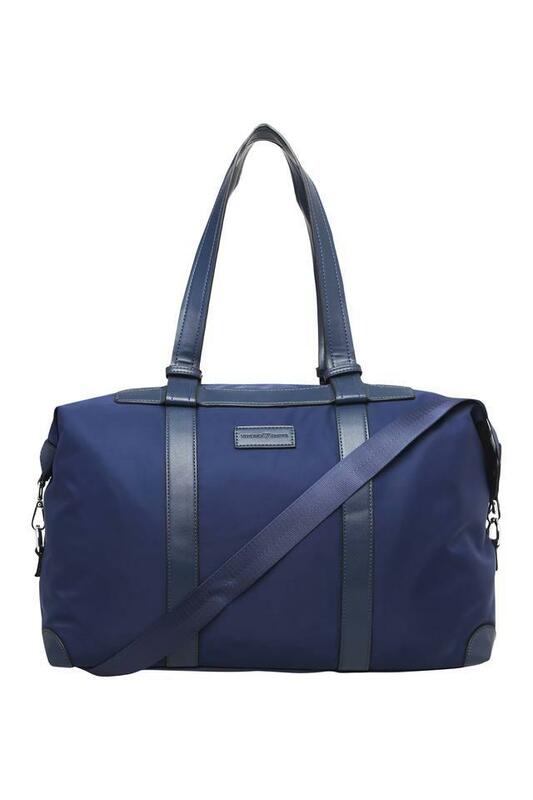 An ideal pick for you to carry while you hit the gym, it has been made of synthetic material that ensures easy maintenance.